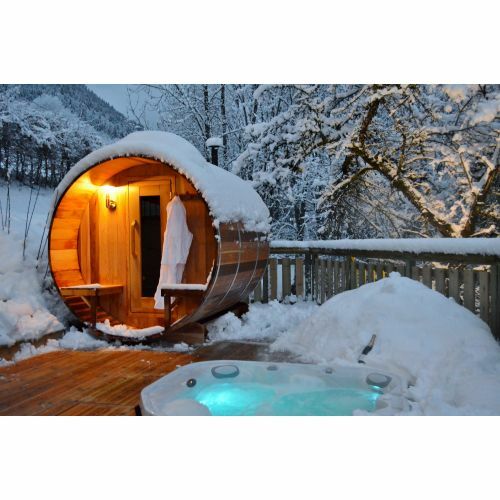 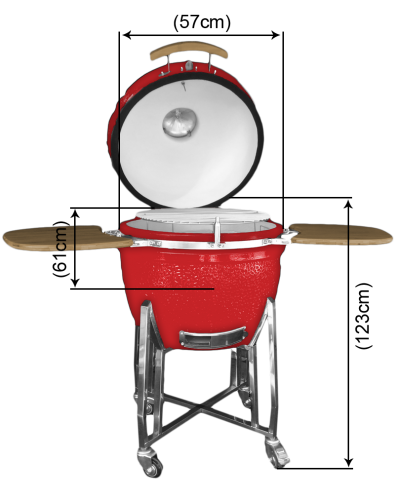 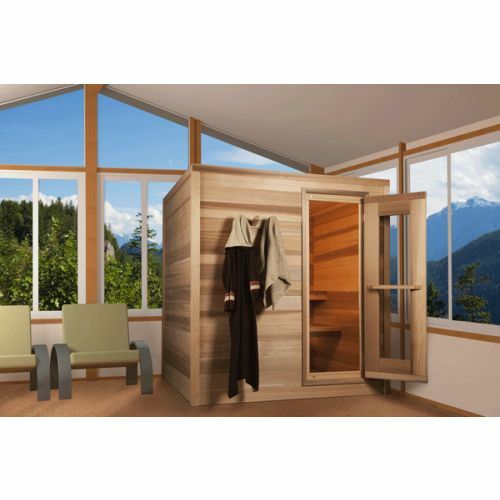 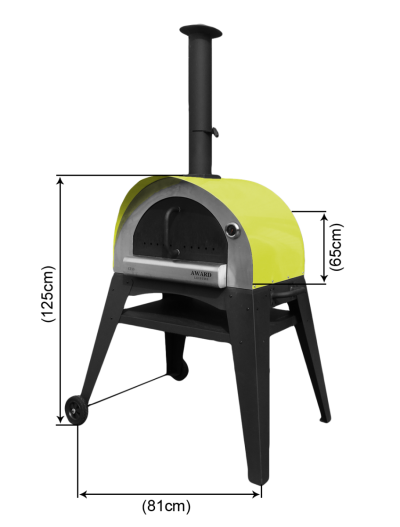 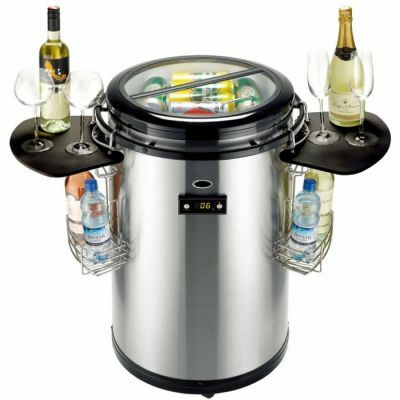 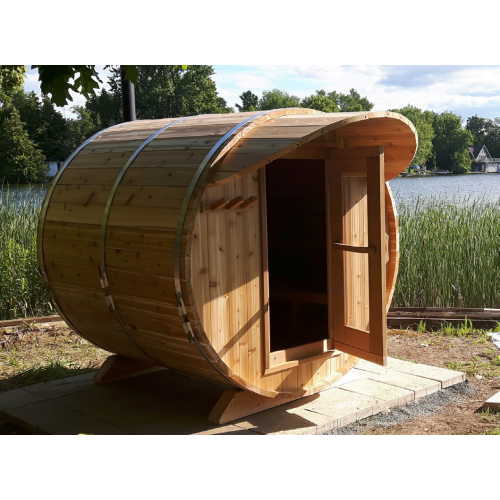 The unique barrel shape gives you a smaller heating area than rectangular saunas, without compromising on space for 2-4 sauna bathers. 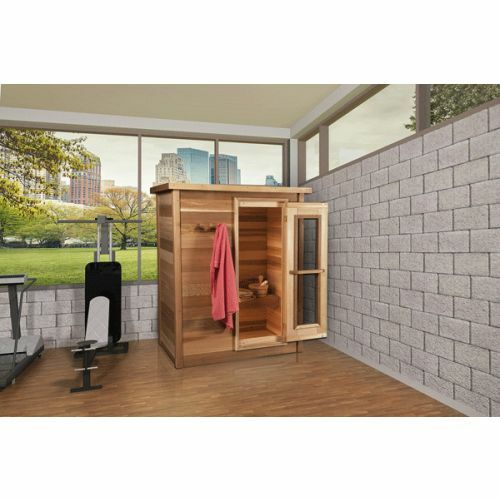 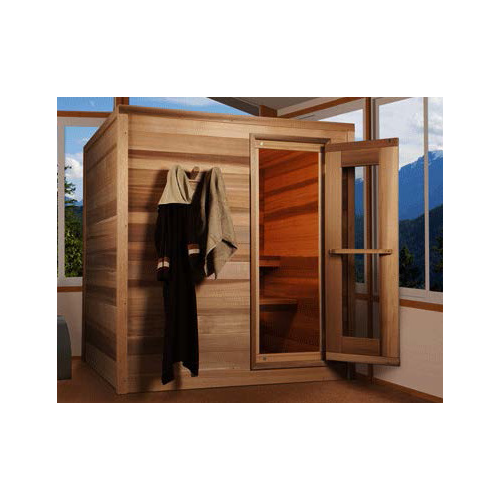 This unique concept makes our outdoor cedar barrel saunas an exciting investment that generations can enjoy. 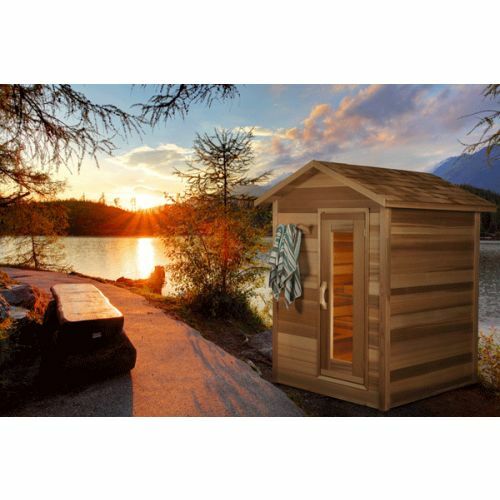 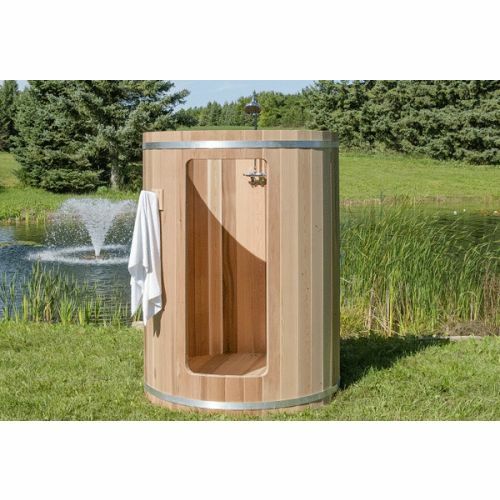 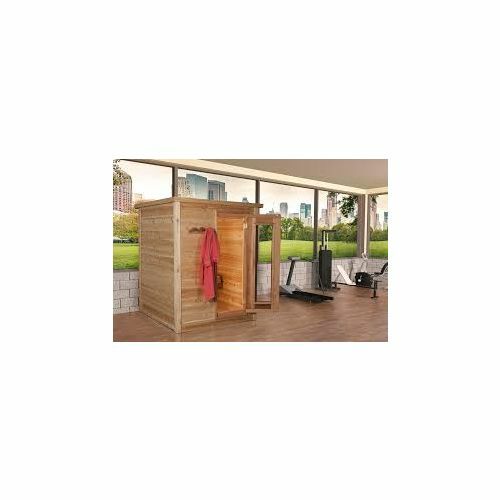 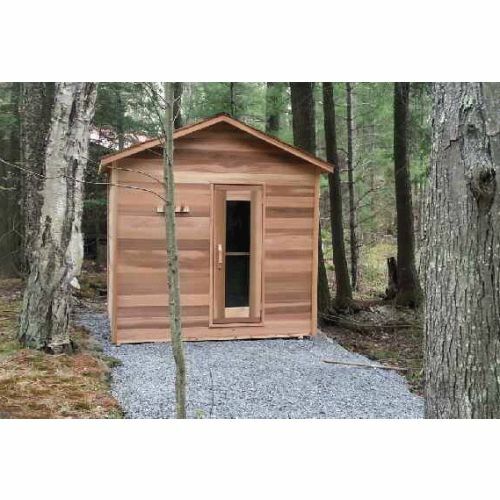 This Round Cedar Barrel Sauna is 183cm x 183cm.